“Pleasure without champagne is purely artificial,” acclaimed novelist Oscar Wilde once said. And we can’t agree more. It is no secret that life’s best achievements and milestones are best celebrated by popping bottles of champagne, and raising a toast with your dearest family and friends. Time to bring out the bubbly. Moët & Chandon, which is one of the biggest names in the world of bubbly, is responsible for introducing champagne to the masses. Established in 1743 by Claude Moët, the House has shared the magic of champagne with the world — gracing important events such as the 120th anniversary of Lady Liberty, and the royal wedding of Grace Kelly and Rainier III. Since its inception, the winery’s clientele has included nobles and aristocrats, deeming it synonymous with luxurious living. It is even fictional character Jay Gatsby’s champagne of choice — numerous bottles of Moët & Chandon Imperial can be spotted in the 2013 remake of The Great Gatsby. Today, Moët & Chandon is known as the unofficial flagship wine of LVMH. This year’s edition of Moët Party Day marks Singapore’s first time being part of the festivities. To celebrate its rich history and the iconic date of the first ever champagne spray by Dan Gurney at the Le Mans Race in 1967, the House launched Moët Party Day last year across 45 countries. In the wake of its success, the 2017 edition promises to be bigger and better, with Singapore joining 79 other countries for the global Moët Party Day movement. 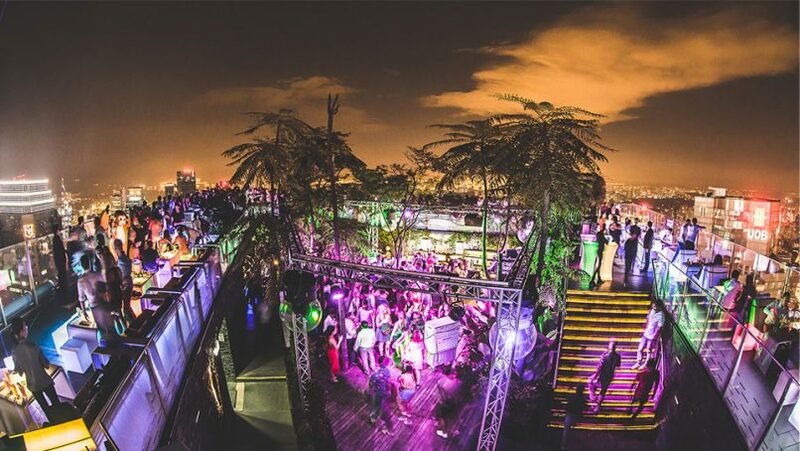 Scheduled to run from midnight 16 June to late 17 June, the 24-hour island-wide party will take place at 40 venues across Singapore, uniting all Moët lovers in their favourite venues. 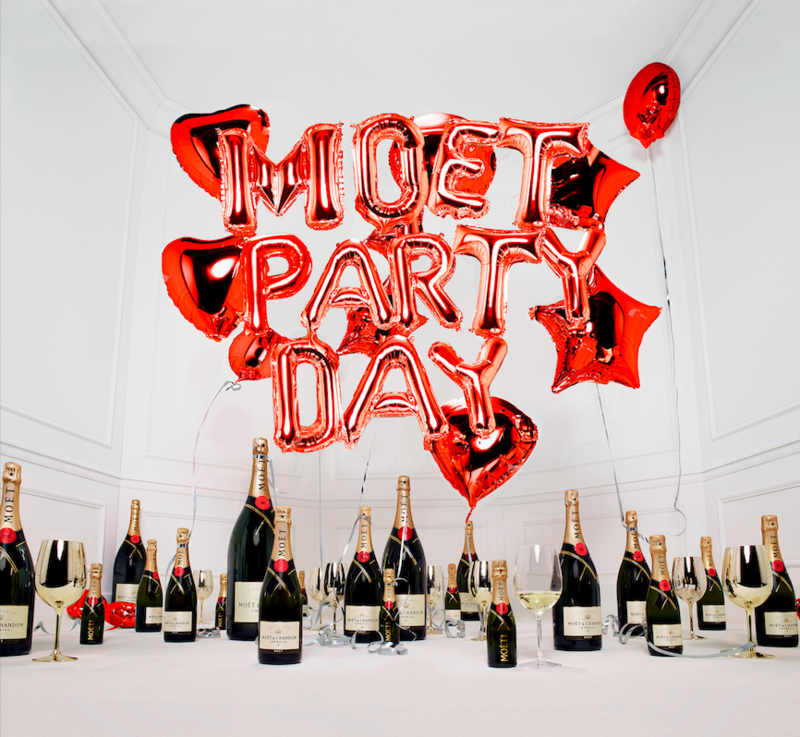 This is Singapore’s first Moët Party Day. Even revellers who are not attending the actual event can join in the festivities, with special promotions at bars in Clarke Quay (such as Little Saigon, Highlander, Senor Taco, Pump Room, and Crazy Elephant) and online retailers like Asher BWS and Cru World Wine. The countdown to the celebrations will begin on Friday, 16 June, kicking off Moët Party Day 2017 with a big bang at some of Singapore’s hottest nightclubs. Indulge in champagne and toast your glass of Brut Imperial at destinations such as Attica, Baliza, Capital @ Zouk, Empire, Skyline and 1-Altitude, while resident DJs Leonard Tan C W and Jack T bring their energy from the decks to the dance floor. Party-goers can expect exciting activities such as dress up photobooths, as well as gifts like Moët headphones when they purchase mini Moët buckets and bottles. Count down to Moët Party Day at 1-Altitude, where resident DJs Leonard Tan C W and Jack T will hit the decks. On Saturday, a series of pool parties will take over three of Sentosa’s trendiest destinations — W Singapore Sentosa Cove, Mambo Beach Club and One°15. Guests will enjoy decadent brunches, poolside get-togethers and, naturally, lots of fun in the sun, topped off with a refreshing glass of Moët Ice Impérial — which is specially created to be enjoyed on the rocks. In celebration of the worldwide takeover, the champagne house will also be running a global competition to find the face of Moët Party Day. All you have to do is upload a picture at a Moët Party Day event and use the hashtag #MOETPARTYDAYSG #MOETMOMENT. 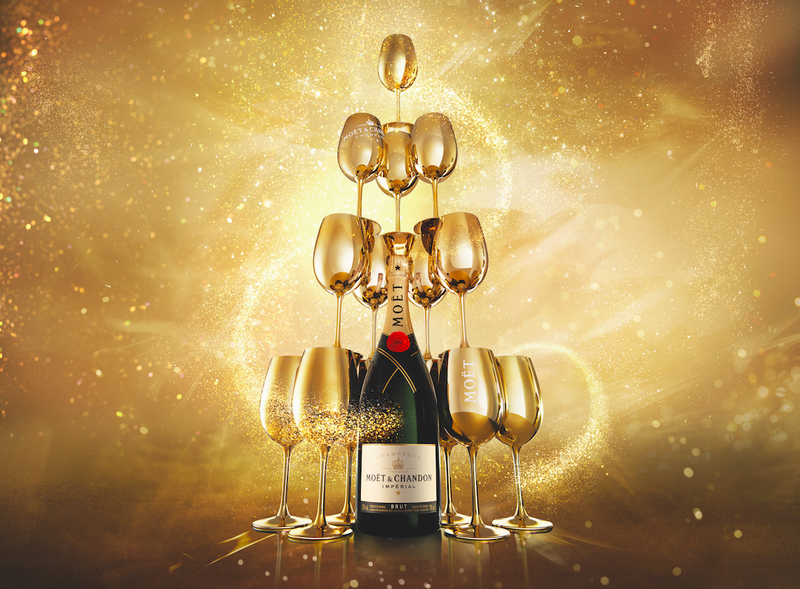 Three winners from Singapore will stand a chance to win Magnums of the iconic Moet & Chandon Imperial champagne. 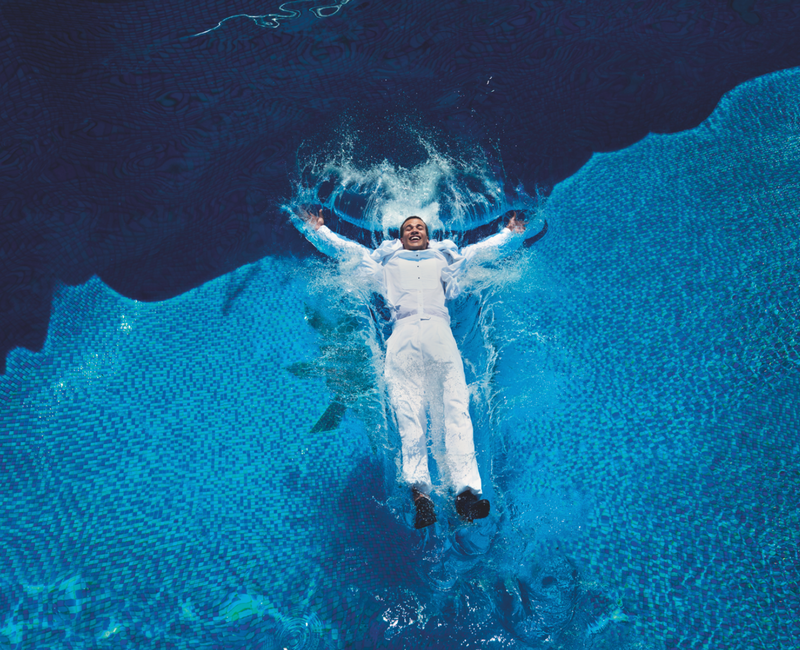 We will let you enjoy the 24-hour celebration of life’s memorable moments on Moët Party Day itself. But for now, let’s sip on (yet another) glass of bubbly while we count down to 17 June.